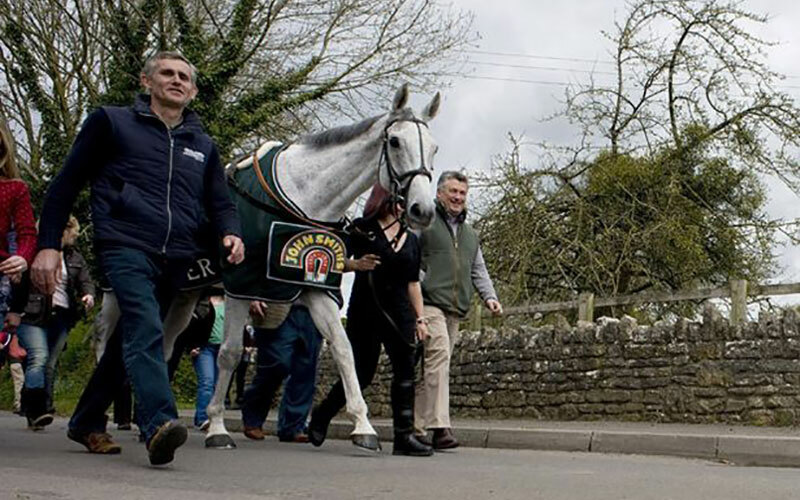 Clifford has been the lynchpin of the yard since he took over as head lad in 1996. He is the first to arrive every morning long before dawn and the last to leave after checking round the horses late in the evening. 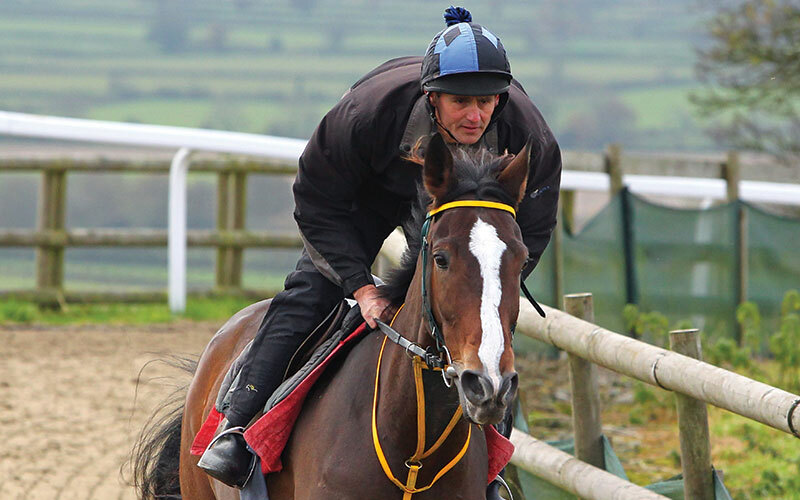 He has spent his entire working life in racing since joining the legendary jumps trainer David Nicholson at the age of 16 in 1977. Clifford rode one winner on Kevin Evans for Jenny Pitman at Towcester in 1983 before quickly developing into such an outstanding stableman that he became head lad to Nicholson in 1988. 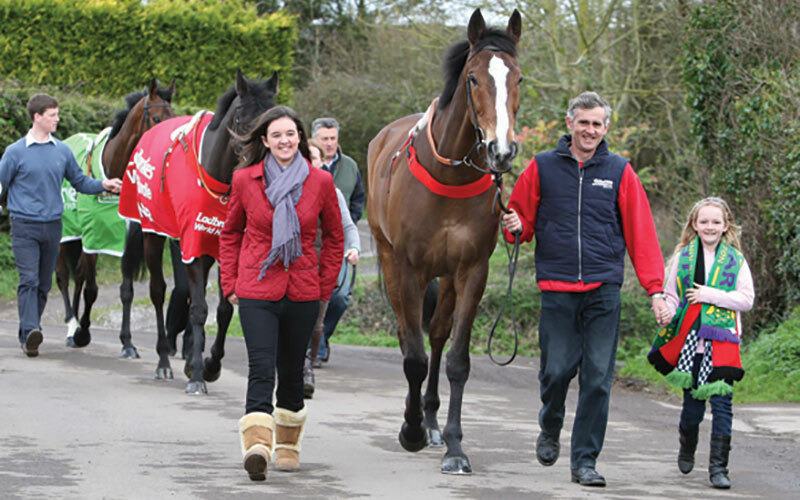 He was Nicholson’s righthand man in his championship years at Jackdaws Castle before accepting Paul Nicholls’ offer to move to Ditcheat close to his family home in Somerset. 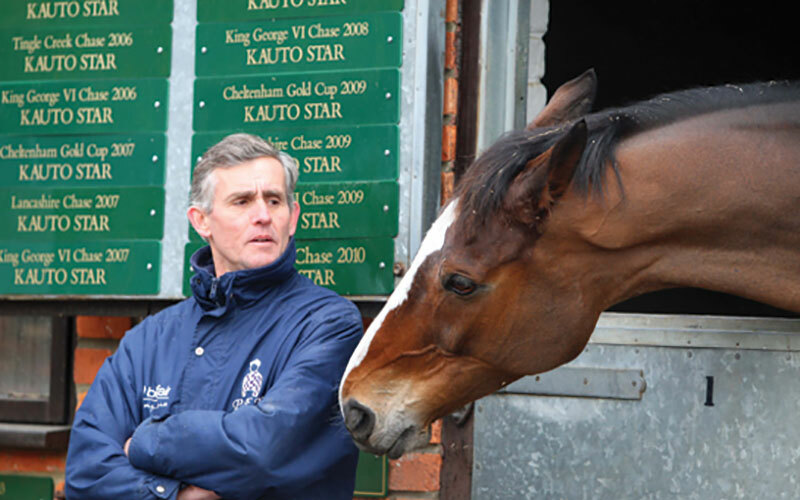 Clifford brings a wealth of experience to stable management, has an encyclopaedic knowledge of the numerous ailments that can affect horses and runs the main yard at Ditcheat with calm assurance. 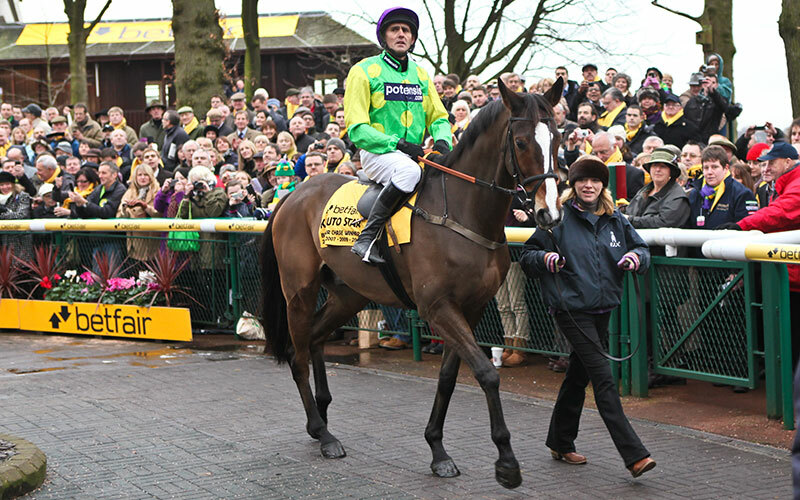 Until recently he was a key work rider, too, and was to be seen on the back of Kauto Star each morning during the great horse’s unrivalled career as a chaser. Now he feels he is more useful on the ground, overseeing a large team of staff, helping to arrange the daily work list and being ever present on busy schooling mornings while continuing to feed the horses every day. 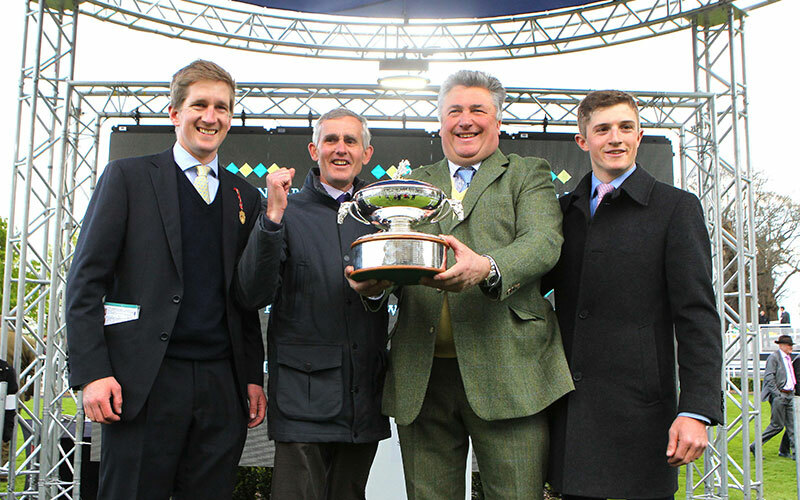 Clifford’s single-minded commitment to his job was deservedly recognised in 2012 when he won top honours at the Godolphin Stable Staff of the Year Awards. Two years earlier he had been runner-up for the same awards.